Can You Get a Business Credit Card With No Personal Guarantee? It can be tough to find a business credit card with no personal guarantee. In fact, it may seem like every single card offer requires you, as an individual, to serve as a guarantor. Why? 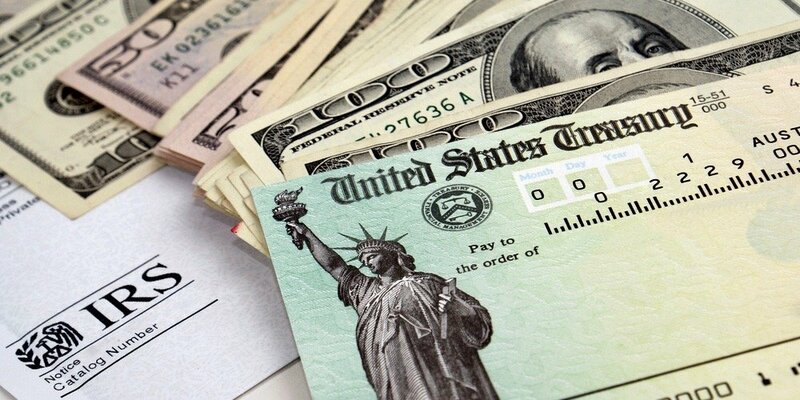 Since credit card loans are unsecured, banks want an extra line of defense in case your business can’t pay its debts. As a result, almost every bank asks for a personal guarantee on business credit cards. As such, it’s hard to come by a business credit card with no personal guarantee requirement. In some cases, you can waive the personal guarantee requirement. However, this doesn’t rely on the card you apply for but on your relationship with the bank. What does that mean, then? It’s complicated, so we’ll go into the details of what exactly the personal guarantee means, how you can (at least try to) get it waived, and what your top options are for a business credit card with no personal guarantee requirements. What Is a Business Credit Card Personal Guarantee? First, let’s dive into the mechanics of a personal guarantee. Essentially, when you guarantee a business loan, you’re saying that you’ll personally pay off the loan if the primary payer (your business, a co-signer on a personal loan, etc.) defaults. Since any lender is taking a risk when they give you money, they want to ensure that they have a way to mitigate their risk—and, knowing that there’s a failsafe in place in the form of personal security helps them feel more confident to take a gamble on you. It’s important to know that personal guarantees hold whether you’re an S-corp, C-corp, or LLC. Registering your business as an LLC limits your personal risk if, say, your company gets sued. But it doesn’t let you off the hook on your business credit card debts. How Can I Get a Business Credit Card With No Personal Guarantee? There are two ways you can get business credit cards with no personal guarantee requirements. Both of them rely on your business’s financials and credibility, rather than the cards themselves. 1. Use your relationship with the bank. You might be able to negotiate your way out of a personal guarantee based on a solid payment history, good business financials, and a low debt-to-credit ratio. Some banks will waive the personal guarantee after you’ve had the card for a while, made your payments on time, and built up your business credit rating. If you already have a line of credit with a bank, the bank may waive the personal guarantee requirement on subsequent rounds of funding. In short: They have to trust you. Remember, this is all about risk. 2. Meet banks’ or stores’ size and revenue requirements. Larger, more established businesses might be able to escape the personal guarantee based on their track records. For instance, some business credit cards will waive a personal guarantee if businesses have a certain amount of time in business under their belts, with demonstrated substantial consistent revenue—generally meaning upwards of $1 million (or more). The catch here—yes, a catch—is that these cards are often issued by stores (think Sam’s Club or Shell gas station) instead of banks, so your spending power is limited to certain places or products. 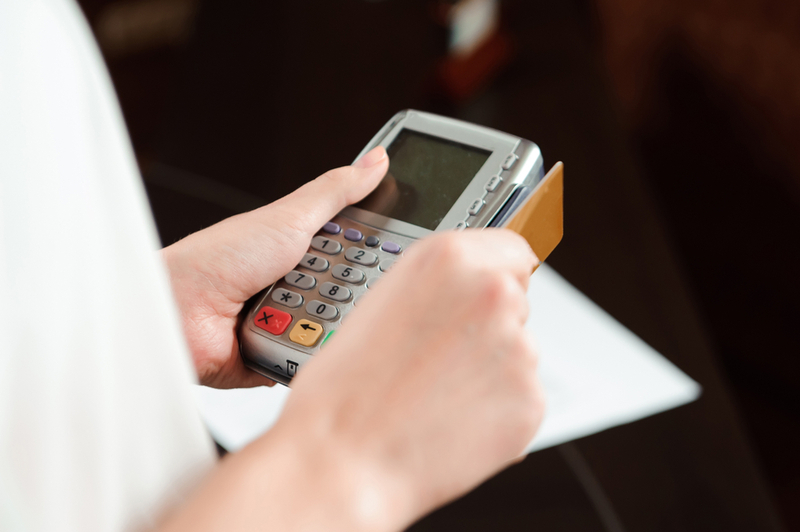 Which Business Credit Cards Won’t Impact My Personal Credit Score? As we mentioned, almost every bank wants a personal guarantee. That is unless your business meets certain requirements or you negotiate a personal guarantee waiver after the fact. That’s unlikely for most small business owners. You can, alternatively, look into store business credit cards without personal personal guarantee requirements—but even then, if you don’t find yourself prohibitively limited by the business size requirements, you’ll likely want more spending flexibility. Here’s a good work around, though: Not all business credit cards will impact your personal credit score. Even though card issuers are concerned with your personal credit when you apply, some issuers may just do a soft pull of your personal credit, which won’t affect your credit score (versus a hard pull, which will show up on your credit report as a small, temporary reduction). Take American Express, for example: From what we’ve seen, Amex usually does only a soft credit pull when you apply for one of its business credit cards. Then, you’ll have another consideration after you take out a business credit card. Some business card issuers report your usage—on-time payments, debt-to-credit ratio, credit limit, etc.—to personal credit bureaus. But not every single one. 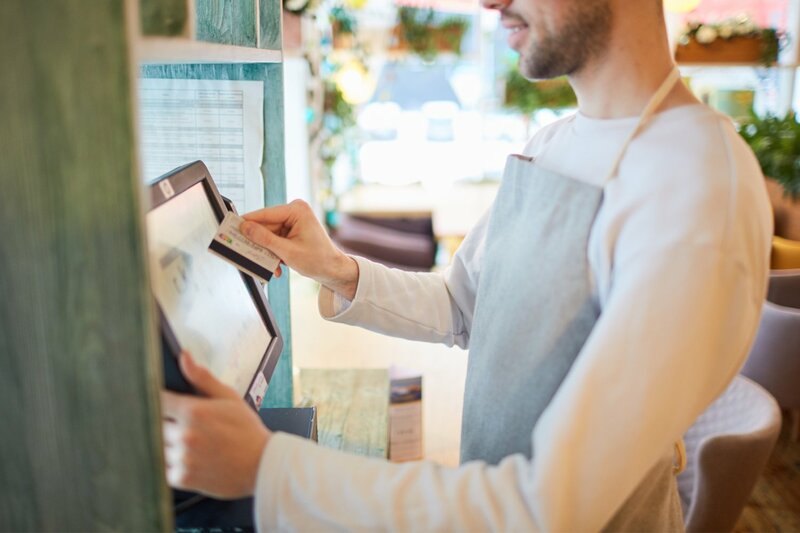 This can be helpful if you need to carry a balance on your business credit card and don’t want it to negatively impact your personal credit utilization. For instance, credit cards issued by Bank of America, Citibank, BBVA, and Wells Fargo won’t impact your personal credit score. On the other hand, Discover and Capital One report business card usage to personal credit bureaus. Meanwhile, Chase and US Bank only report seriously delinquent accounts. 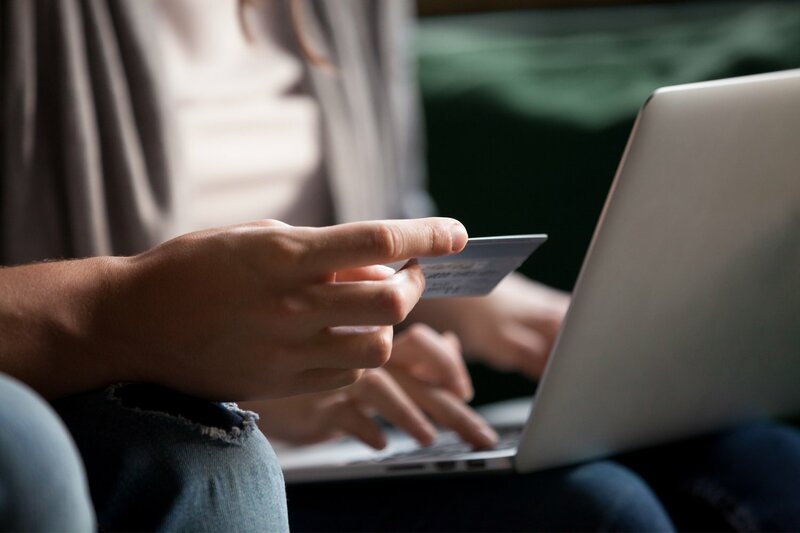 So, if you can’t get a business credit card without a personal guarantee, here are our top picks for business credit cards that are better for your personal credit score. Perhaps you’re excited about the idea of a Bank of America business credit card, since they’re among the business card issuers who won’t report your behavior to personal credit bureaus. BofA has many great cards for small business owners, but an especially excellent option if you travel often for business, particularly domestically. The Business Advantage Travel Rewards Mastercard has nearly all of the best things you’ll want in a card combined. It starts with an easy-to-access welcome bonus: When you spend $1,000 during your first 60 days with the card, you’ll earn a welcome bonus of 25,000 miles. Or you can redeem this welcome bonus as a $250 statement credit towards travel purchases. There’s no annual fee with this card, plus it comes with a 9-month 0% intro APR period (after that, a variable APR will set in at the market Prime Rate, so check with the issuer for details). You’ll earn rewards, too: 1.5x points for every $1 with no cap; and 3x points for every $1 spent on travel (car, airline, and hotel) booked through the Bank of America® Travel Center. That’s one of the best rewards rates out there. As a reminder, American Express, in most cases, usually does a soft credit pull only when you apply for one of their business cards. So, if you happen to be shopping for a card with a 0% intro APR offer, nothing can beat the American Express Blue Business Plus. That’s because, at 12 months, it’s the longest 0% introductory APR we’ve ever seen—you can think of it like 12-month interest-free loan. After your intro period is up, a variable APR will set in according to the market Prime Rate and your creditworthiness. So, you’ll want to be careful that you have a plan to pay off any debt before those 12 months are up. Outside of the intro period, your perks include earning 2x points for every dollar you spend on your first $50,000 in purchases annually. After that, you’ll earn 1x point for every dollar you spend with the card. Plus, no annual fee. As we mentioned, Chase won’t report your business card usage to personal credit bureaus unless you’re seriously delinquent. That goes for this card, too, of course. So as long as you borrow responsibly, you’re in the clear. The Chase Ink Business Cash is among the best cash back business credit cards you can get as a small business owner. It’s the best for typical business expenses, and, generally, cash back is great for business owners who want to earn rewards for their spend, but don’t want to have to do any extra work to redeem those rewards. First, this card also has a fantastic a 0% intro APR period on purchases—12 months, right in between the Amex Blue and BofA Travel Rewards card. (Same deal here—a variable APR will set in once the 12 months if up.) You can earn big here with its tiered rewards program: 5% cash back on office supplies and phone, internet, and cable services (up to a combined $25,000 spent annually); 2% cash back on gas and restaurants (up to a combined $25,000 spent annually); 1% cash back elsewhere. There’s no annual fee with this card, and once you spend $3,000 on purchases in the first 3 months with the card, you’ll earn a $500 welcome bonus. The biggest lesson here? A business credit card with no personal guarantee requirements is hard to come by. Plus, they’re usually out of reach for small or new business owners. That said, you can still find a clever workaround—and earn rewards in the process. You’ll find excellent cards that’ll not only have minimal impact on your personal credit score, but also help out your business with beneficial perks at the same time. Surprising, but cool. The PayPal Business Credit Card: How Does It Stack Up?